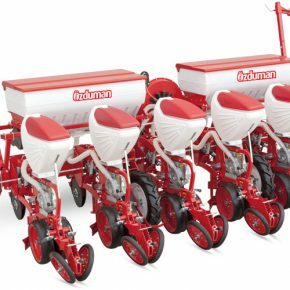 The cultivator is used in not well cultivated rough and stony soil conditions. Operating organs have springs, therefore they present a well breaking effect through the vibration. They bring the roots onto the surface by pulling them in fields with weeds. 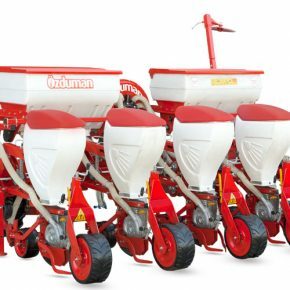 The cultivator is used in not well cultivated rough and stony soil conditions. Operating organs have springs, therefore they present a well breaking effect through the vibration. 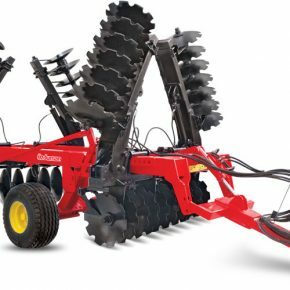 They bring the roots onto the surface by pulling them in fields with weeds. Spring tines plunge into deep in the soil and it opens downward in presence of an obstacle and damage or failure is prevented. 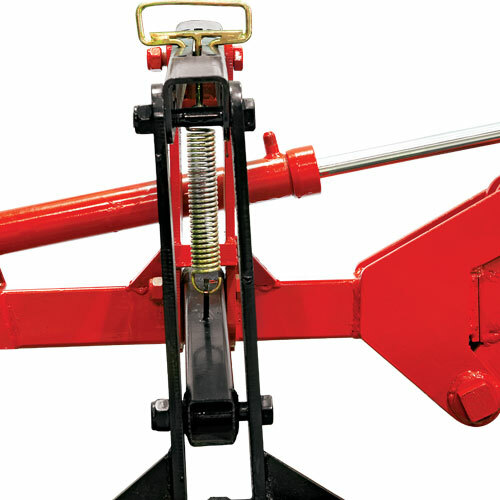 Hydraulic cylinders are used to provide opening and closing of the wings during the operation and road condition. There is a locking system for operational safety and to keep the lifts open.